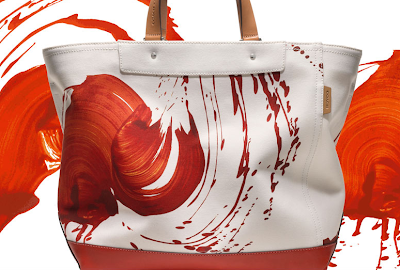 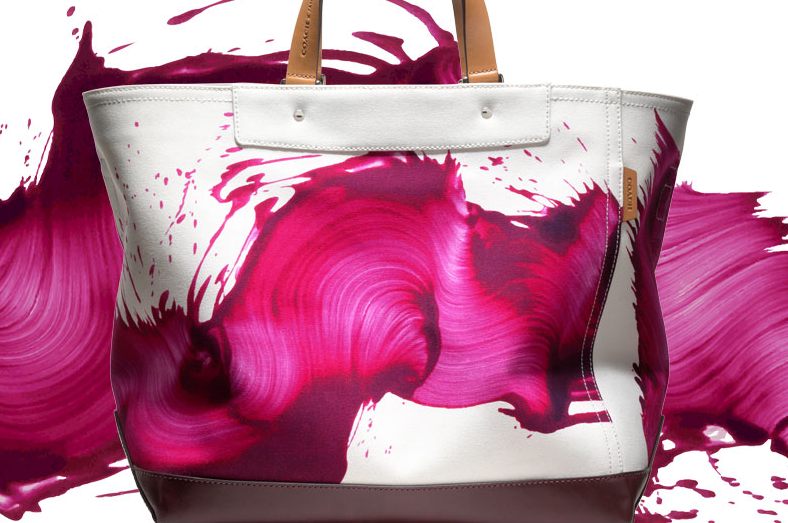 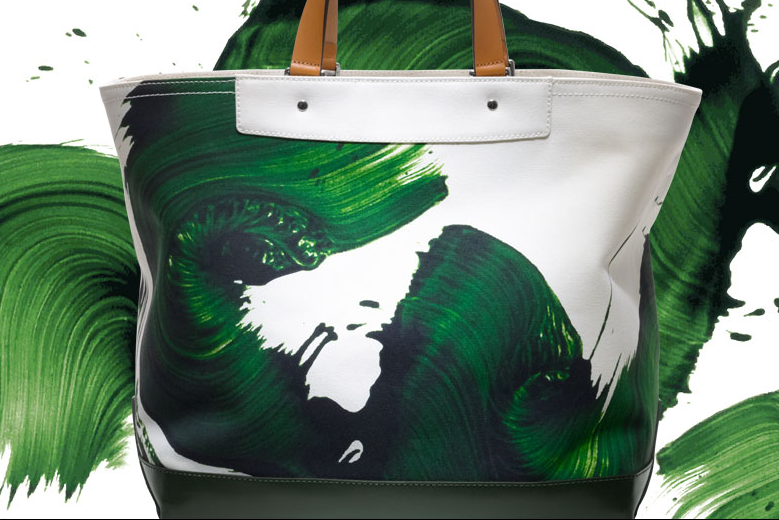 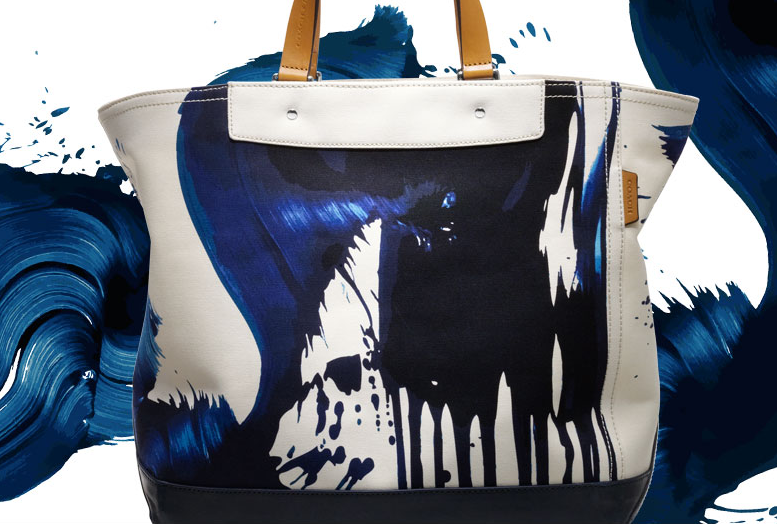 Do you ever feel like your handbag is a work of art? Introducing artist James Nares for Coach, a collaboration of artist series Totes now available in stores & online. Each bag is numbered in this limited edition collection and retails for $798. Five of his brushstroke paintings meet double-layered Italian canvas to create the optical illusion of a painting in motion. 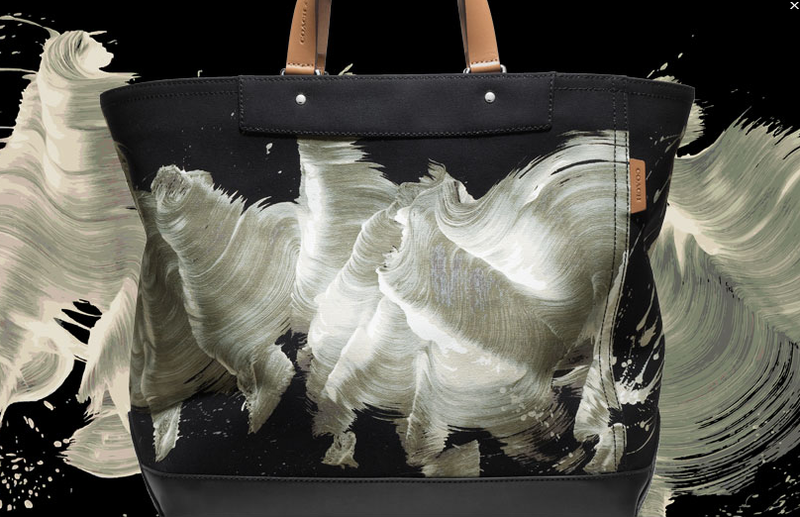 Only 175 of these tote bags exist, so don't miss out on this rare opportunity to be a walking, talking, shopping, art museum!